While important for speech perception, the resonant frequencies of the human anatomy do not make it easy for beatboxers to disguise vocally produced sounds as non-vocally produced. If beatboxers want to make their sounds less speech-like, it could be suggested that they try to subdue typical speech frequencies. It may also be suggested that frequencies not associated with speech are accentuated somehow to counteract the amplification of the speech frequencies. 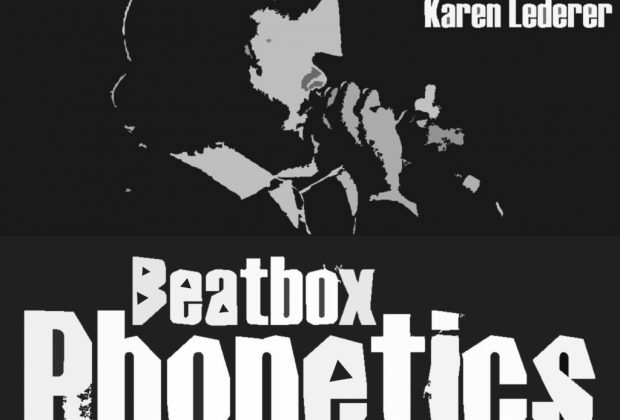 This is applicable to beatboxing when performed in isolation, but Warren (1970 in Moore 1989) provides evidence to show that, when it is combined with singing, rapping or words of any kind, speech frequencies in beatboxed sounds are necessary for the correct interpretation of the lyrics underneath the beat. This evidence will be discussed presently, but first an outline of combined singing and beatboxing must be given. Since they both originate from the vocal tract, the brain can distinguish between speech and beatboxing neither by the systems with which they are produced nor by the direction from where they originate. 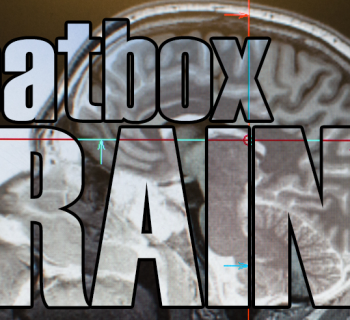 The distinction of beatboxing from speech must therefore be due to other factors such as a significant acoustic difference, a speech mode in the brain or the timing of the beatboxed rhythm. 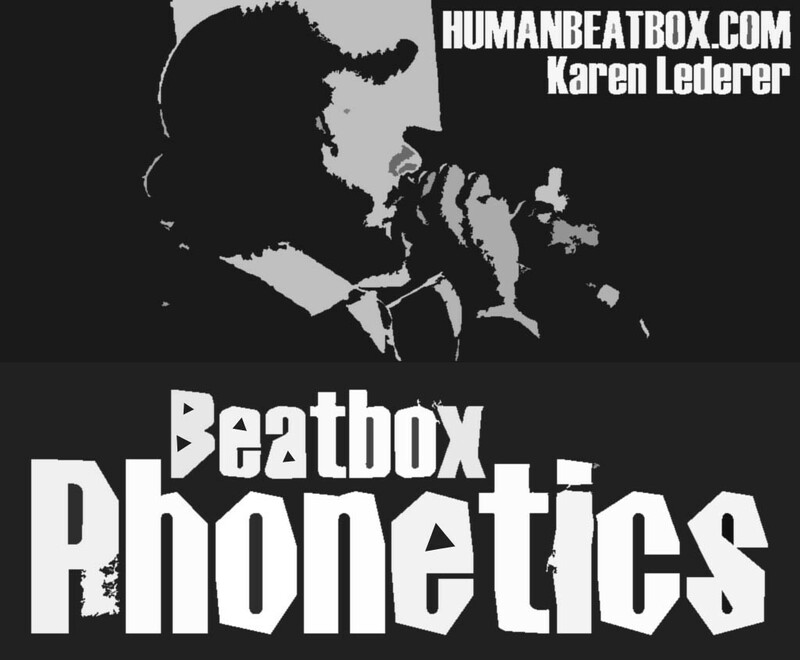 When singing and beatboxing at the same time, it is particularly important that beatboxing sounds do not interfere with the lyrics being sung; if drum sounds were interpreted as phonemes such as /p/, /b/, /k/, /t/, the meaning of a word may be completely changed, however this rarely occurs. When a beatboxer provides the beats and the lyrics it is often the case that two incompatible sounds need to be made simultaneously. For example in Rahzel’s ‘If your mother only knew’ (2001), the snare drum /pf:/ replaces the /m/ of mother. The sounds cannot be made simultaneously because both involve the lips but use different manners of articulation. To keep to the rhythm of the music, one of the sounds must be sacrificed in place of the other and in these circumstances, it is always the beatboxing sound that takes precedence. Despite this, the ‘interrupted’ lyric is still interpreted correctly by the listener. No intelligibility is lost even though the beatboxed sound interferes dramatically with the production of speech. This ties in well with dichotic listening and the information can be used to help beatboxers create better auditory illusions when combining words with the beat. In section 3.0 it was suggested that typical speech frequencies should be subdued to reduce the likelihood of beatboxed sounds being interpreted as speech. However, when lyrics are involved, conflicting advice can be given in light of Warren’s findings. His findings suggest that the subduing of speech frequencies would result in reduced intelligibility of the lyrics. 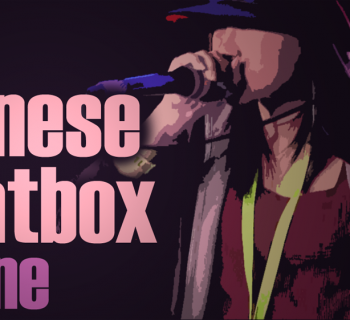 To maintain intelligibility, beatboxers should try to ensure that beatboxed sounds have similar places of articulation to the phonemes they replace. This would insure that the formant transitions in the vowels of the lyric remain similar to those that should follow the missing phoneme. Although conflicting, both pieces of above advice are valid. Speech frequencies in beatboxed sounds are needed to make listeners ‘hear’ a sound that does not actually exist, therefore they are needed whenever lyrics are involved, but when beatboxing is not combined with words, it is less likely to be perceived as speech and more likely to be perceived as a drum sound if speech frequencies are avoided. Beatboxers should ideally switch between sounds that avoid typical speech frequencies and sounds that include them according to whether lyrics are present. The accuracy of drum imitations must be sacrificed in order to maintain the intelligibility of the lyrics being sung. Whether beatboxers actually make a difference between sounds produced with or without lyrics is yet to be investigated but section 6 of this study may shed some light on whether speech frequencies can be avoided when no lyrics are present.